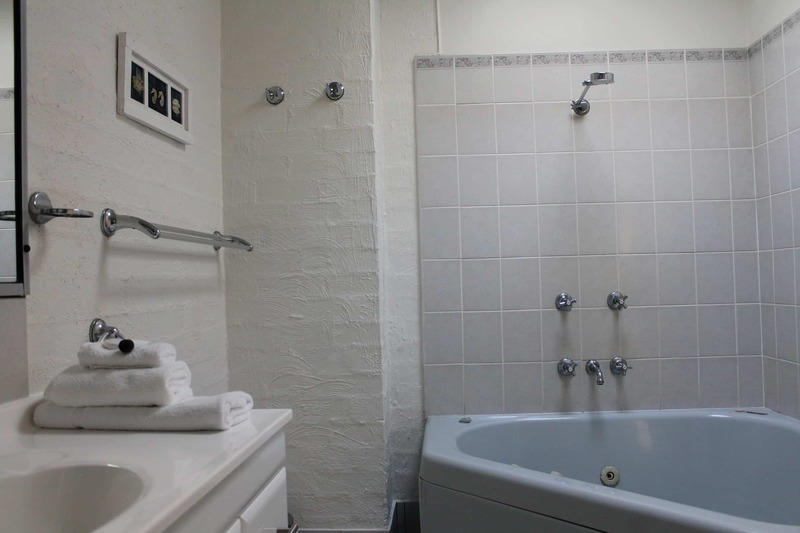 You will enjoy your time away in comfort when you stay in one of our 12 self contained holiday apartments. Our family friendly apartments boast a spacious open plan living area with quality fixtures and fittings, just a short walk from Merimbula. Enjoy private front and rear balconies with outdoor settings. Fully equipped large kitchen with dishwasher, microwave, 2 door fridge, full size oven and stove. Dining table for 4-6 persons. All apartments include a washing machine and clothes dryer. The main bedroom includes queen size beds, built in wardrobes and comes with an ensuite for your convenience. The second bedroom comes with 2 single beds. Main bathroom in some apartments has corner spa bath. 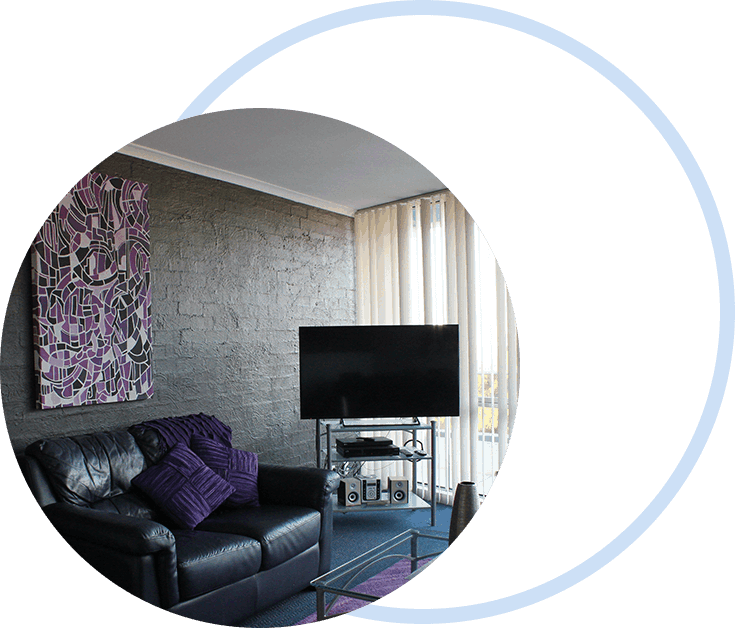 Every Apollo Apartment has wireless internet, flat screen TV, DVD and CD player. We have over 50 free Foxtel stations for your entertainment. Sue and John Wright will ensure your stay at Apollo is a memorable one and can assist planning your activities in and around Merimbula. Apollo offers free airport and bus transfers. Apollo Apartments in Merimbula adjoins a bush reserve and is a 2 minute stroll to both main surf, lakeside beaches and boat ramp. Park your car in the undercover parking and walk everywhere throughout your stay. Apollo is perfectly located no matter what you want to do on your holiday.